After my recent explorations of Nintendo emulation on the Mac, I’ve created a few Super Nintendo (SNES) wallpapers (at 640 x 1136 pixels) for my iPhone 5, and I thought I’d share them with you. They’re on Flickr, and are linked below (with a direct link to the full-sized version in each case). 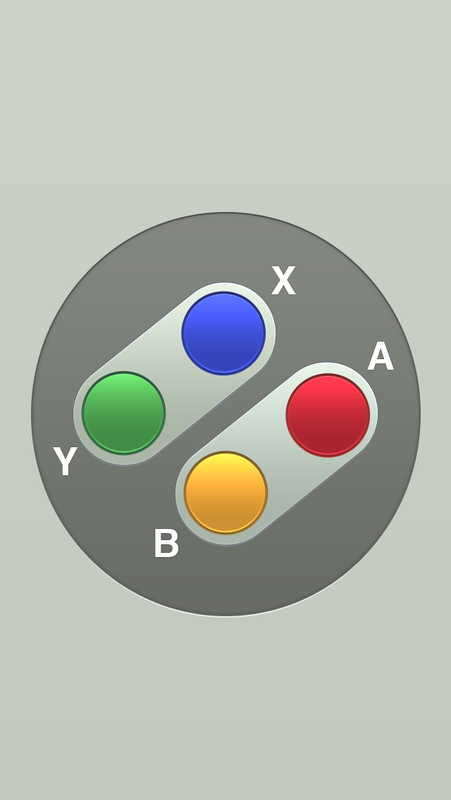 (This one is from a brilliant free SNES controller PSD by Kubilay Sapayer - he’s @kubilayss on Twitter). For US readers not familiar with the real (ahem) SNES controllers, this is how they looked in Japan and Europe. Download SNES buttons Europe/Japan full size. The controllers for the Super Nintendo were a different colour in the US, for some reason (and the console and game cartridges had an entirely different design). Here’s how the American controllers looked. 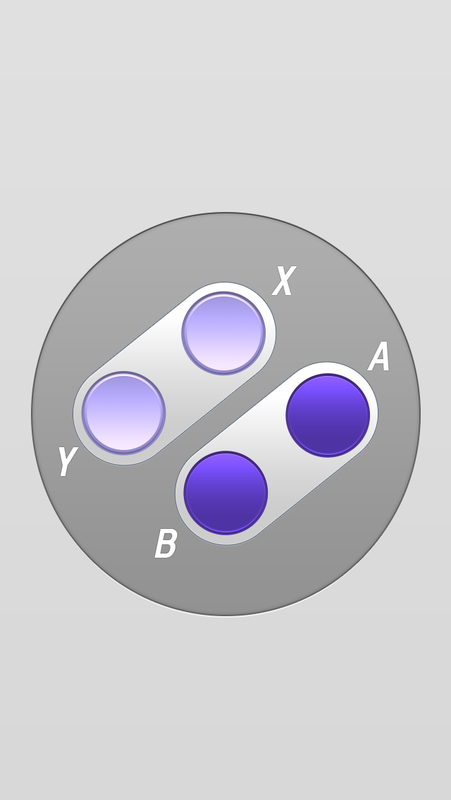 Download SNES buttons USA full size. 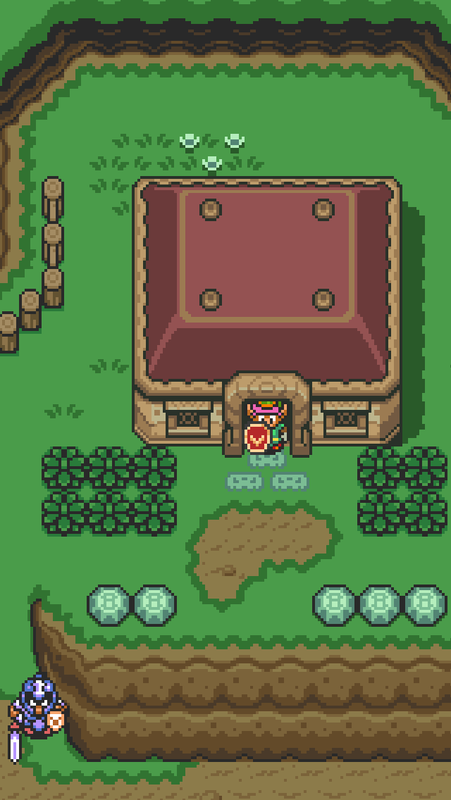 Download Zelda: A Link to the Past full size. 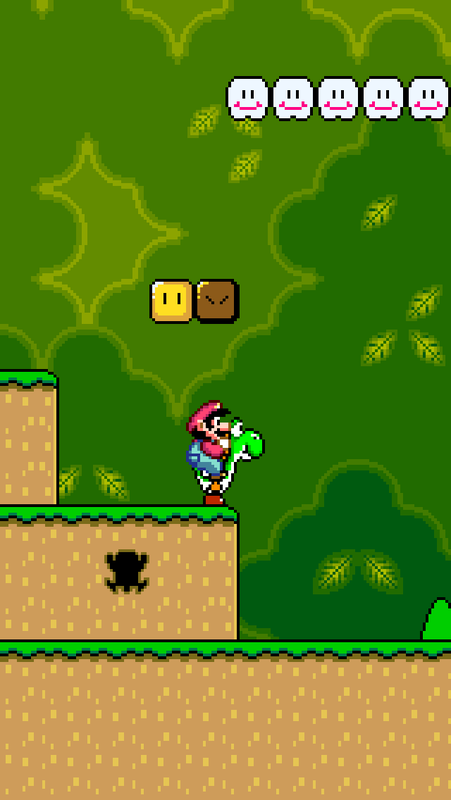 Download Super Mario World full size. 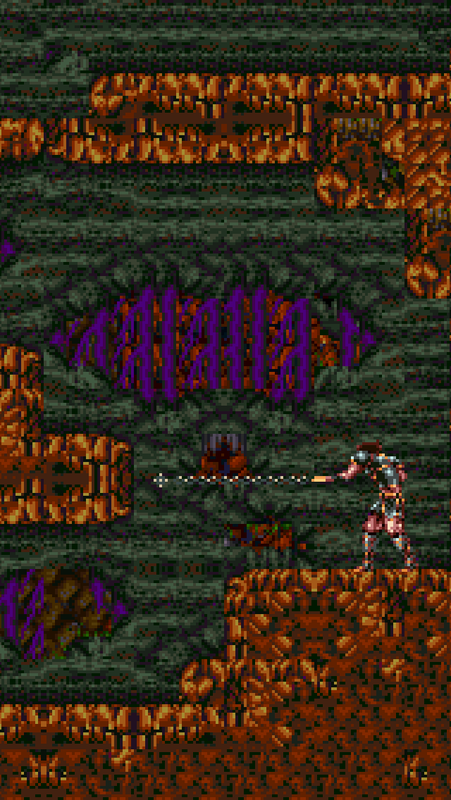 Download Super Castlevania IV full size. 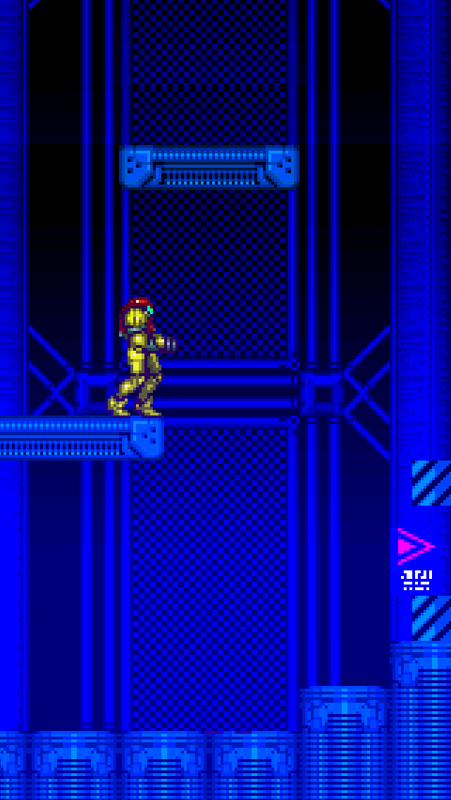 Download Super Metroid full size.